It’s the ultimate behind-the-scenes evening out for the enthusiastic home chef and a chance to rub shoulders with Supply and Demand chef Steve Wall as he teaches you how to make perfect pasta (and passes along a few of his favourite recipes). The intimate classes (maxing out at six) take place in the restaurant’s prep room and include a glass of bubbly while you work. 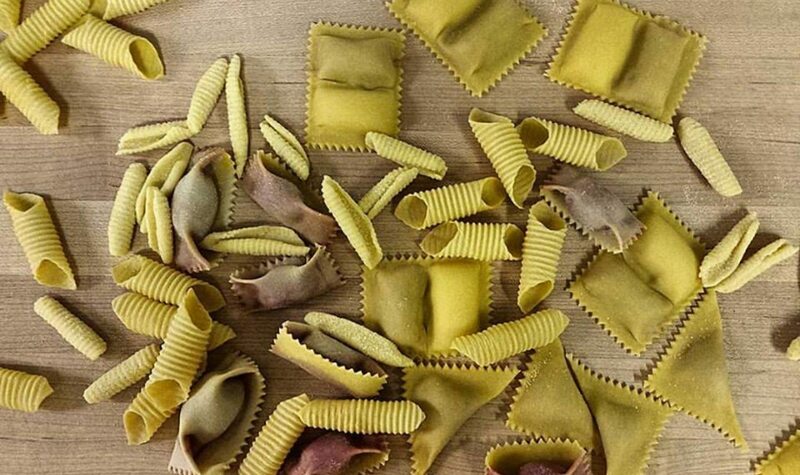 Wall promises that each class will feature two shapes, both folded and stuffed, and also hand-cut noodles such as cavatelli (smaller, hot-dog-like shells) and garganelli (tubular-shaped pasta). Wind down afterward with a three-course family-style meal, including wine pairings. The classes (May 3, 12, 17, 26) begin at 5:30pm and cost $165. 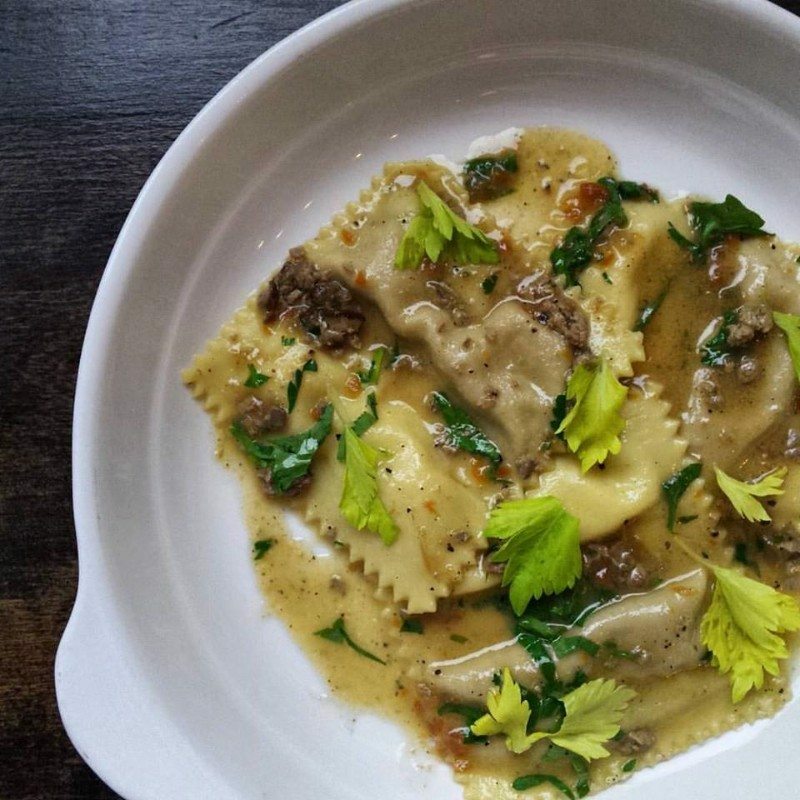 City Bites Hot Tip: If you dream of mastering Supply and Demand’s braised hen ravioli doppi or short rib cappelletti, best call right away. The spots will sell fast. But if you fail to nab a spot, don’t despair — the chef hopes to host classes on a semi-regular basis or upon request for group bookings.